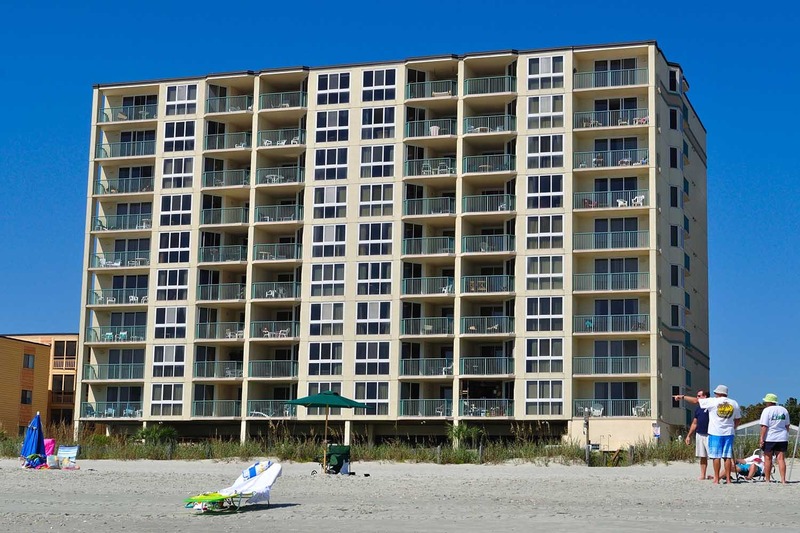 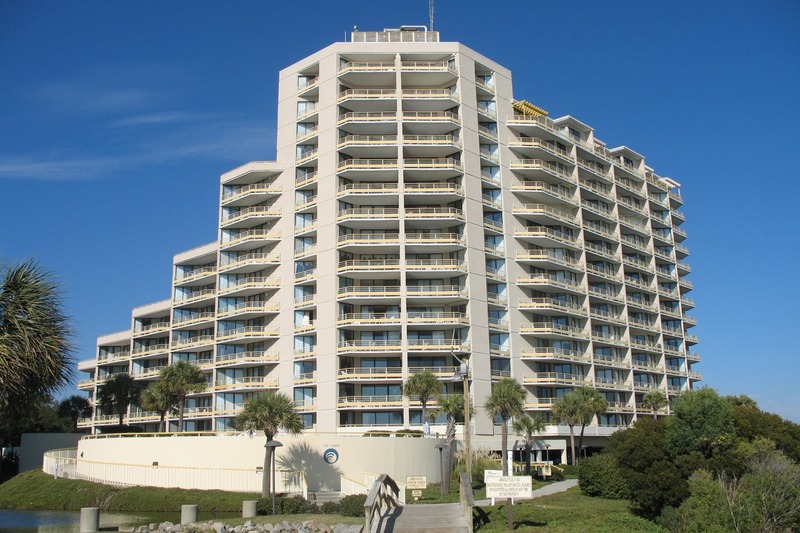 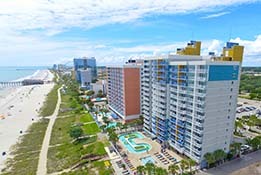 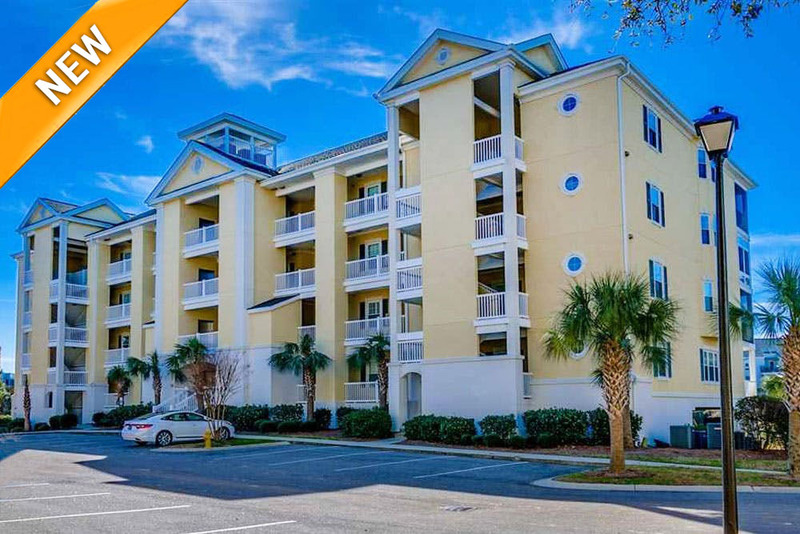 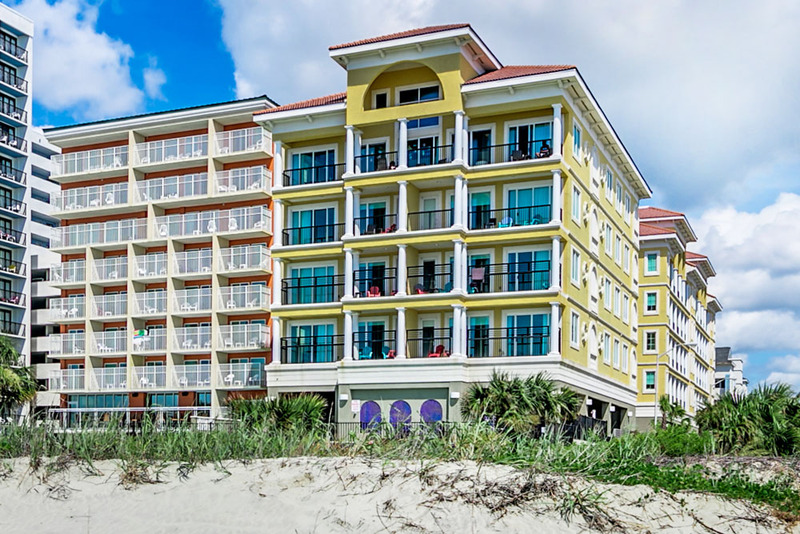 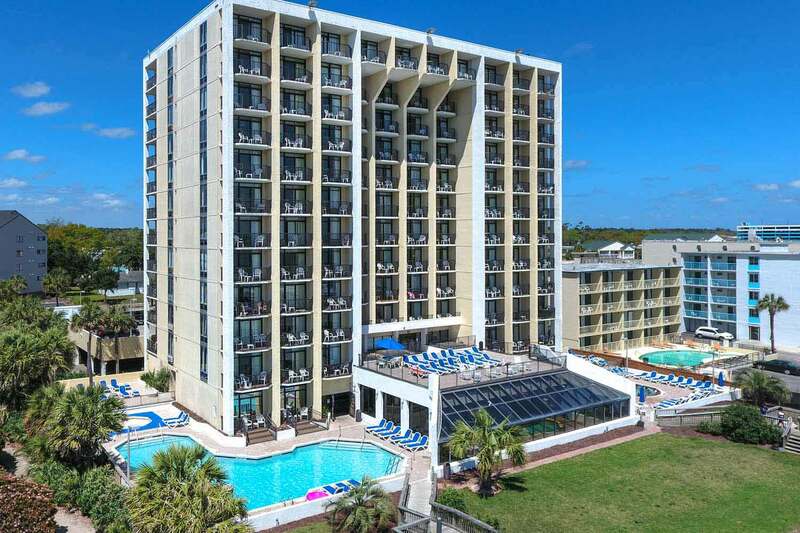 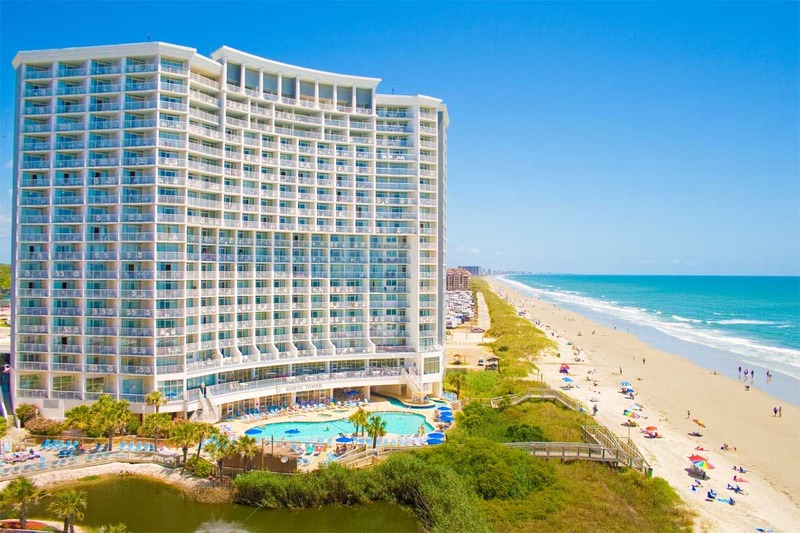 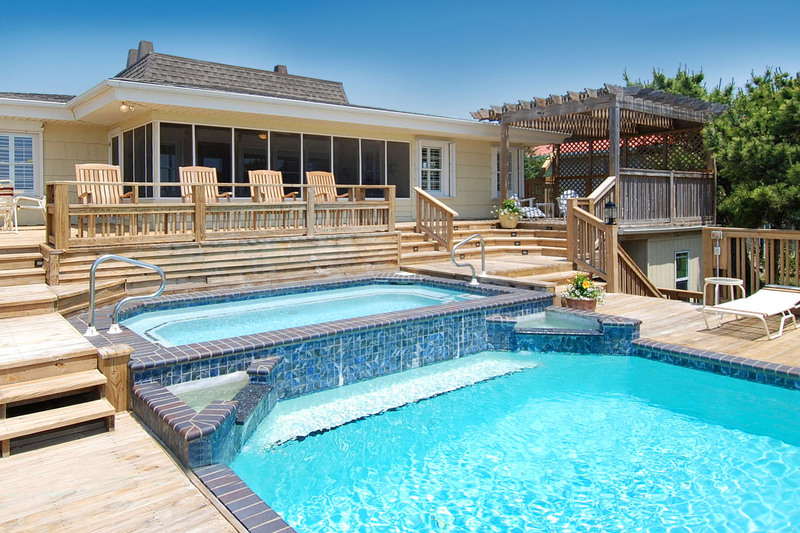 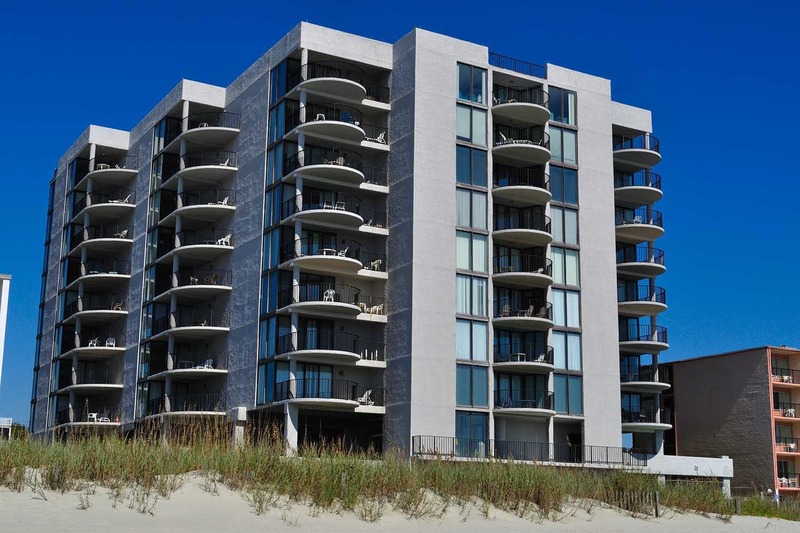 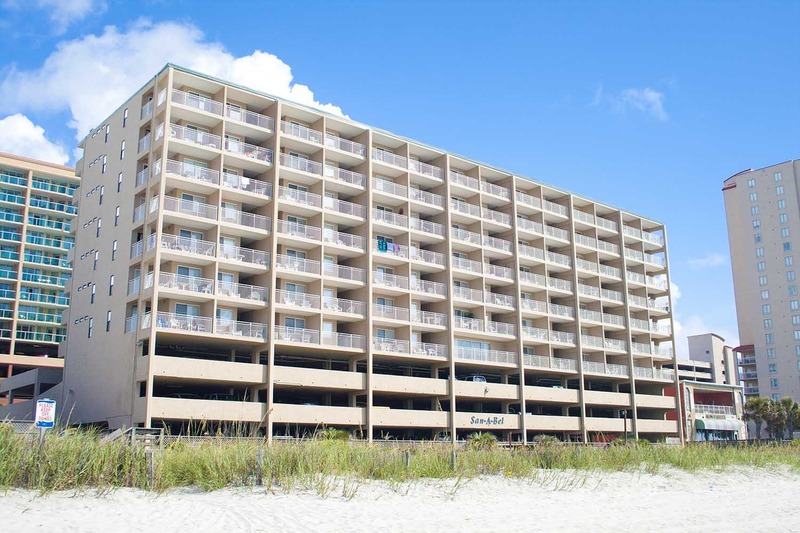 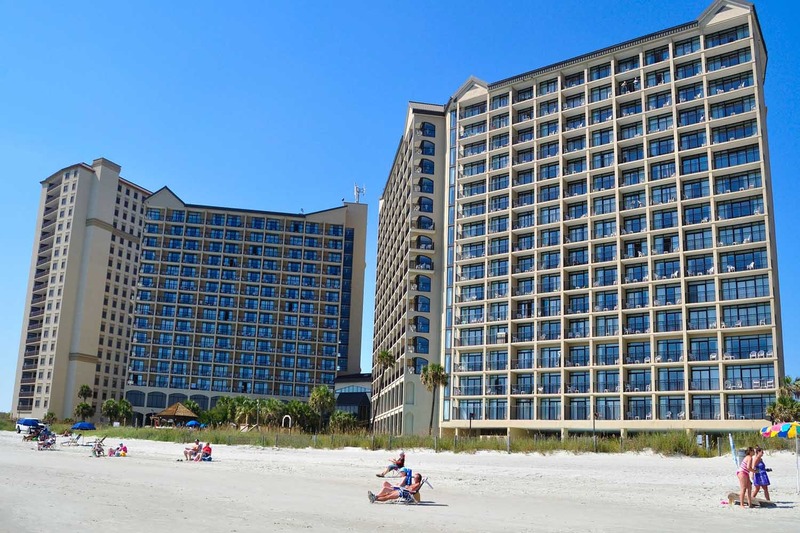 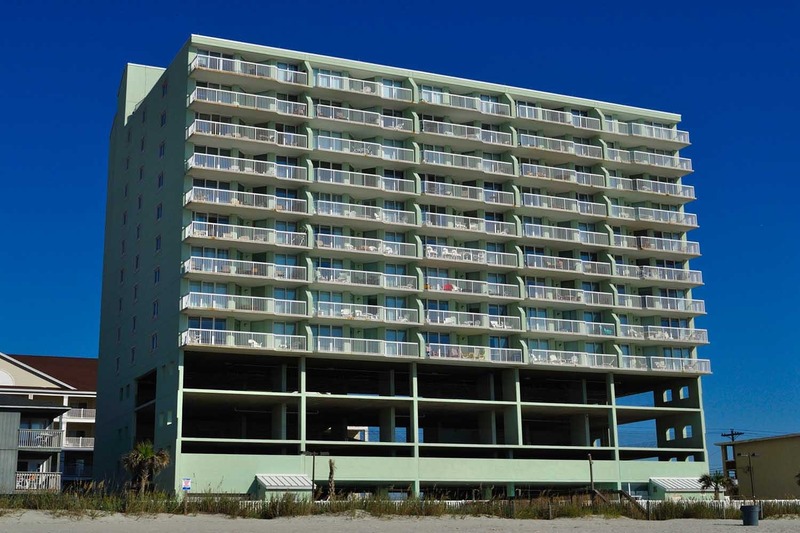 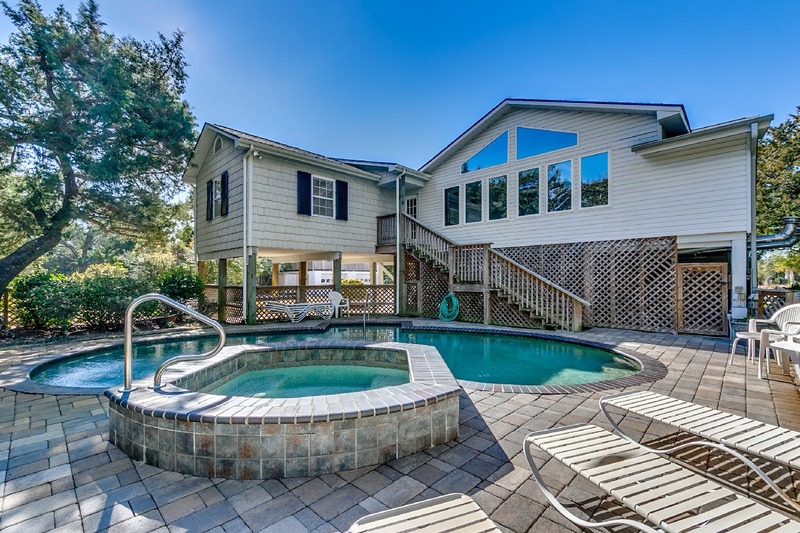 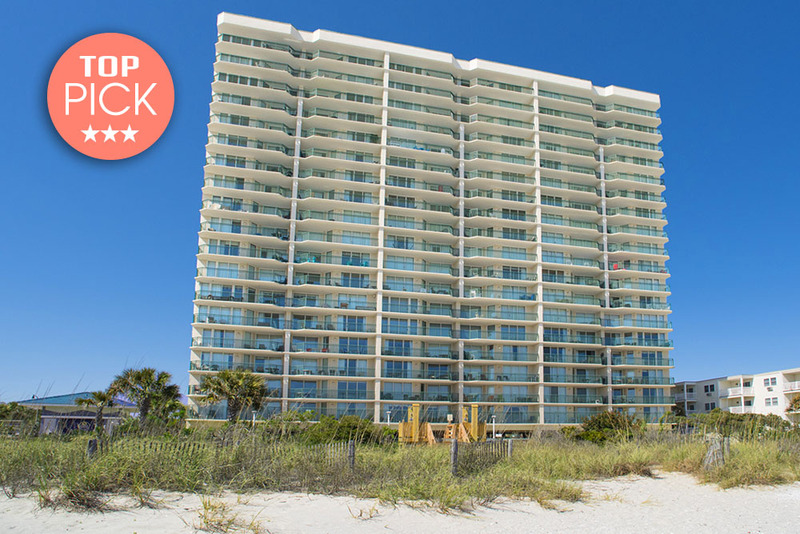 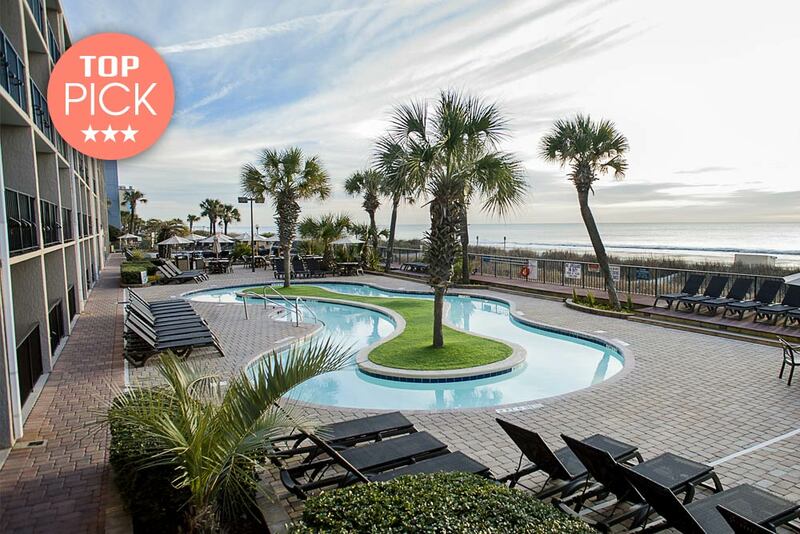 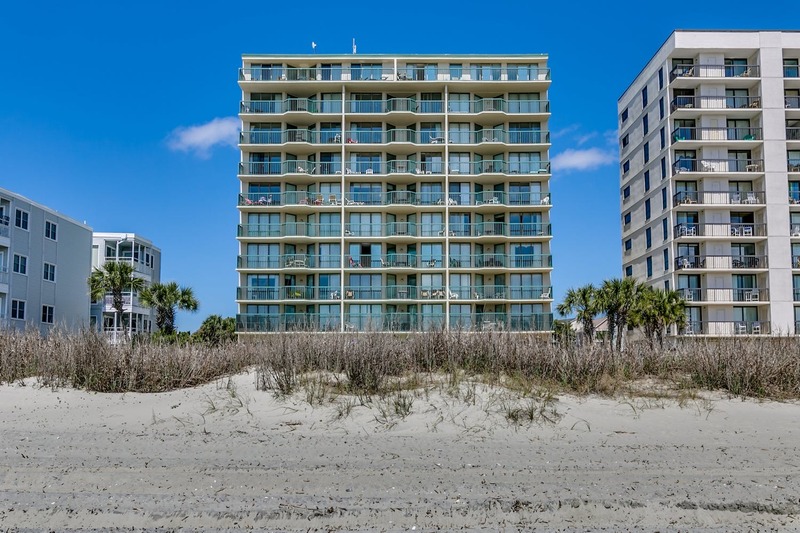 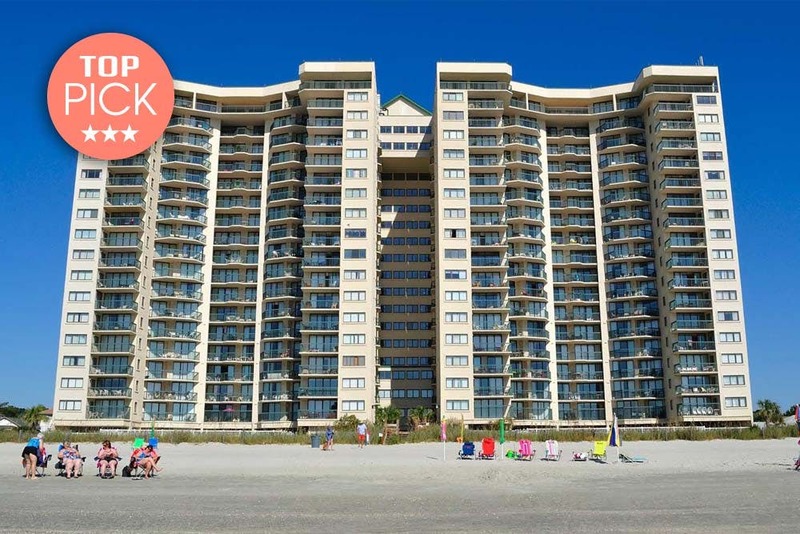 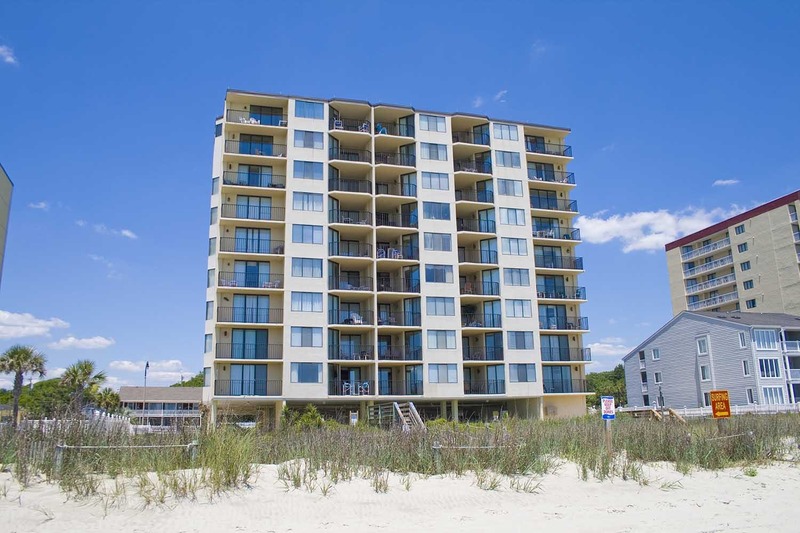 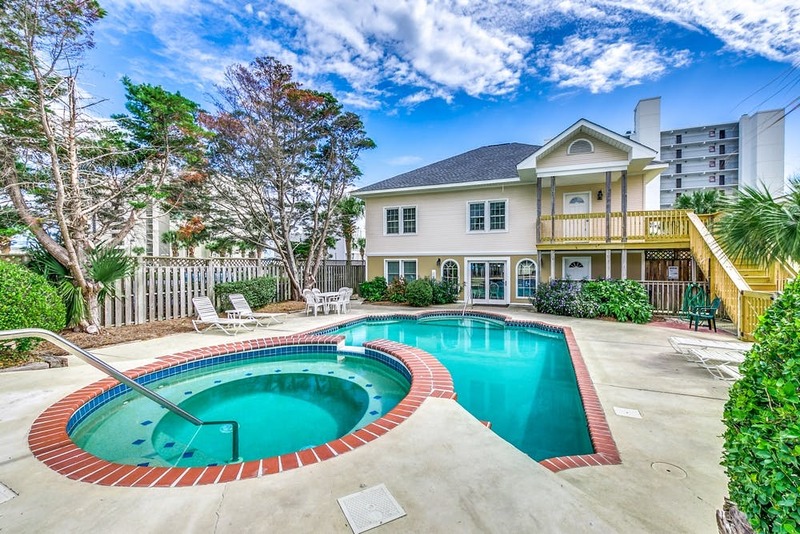 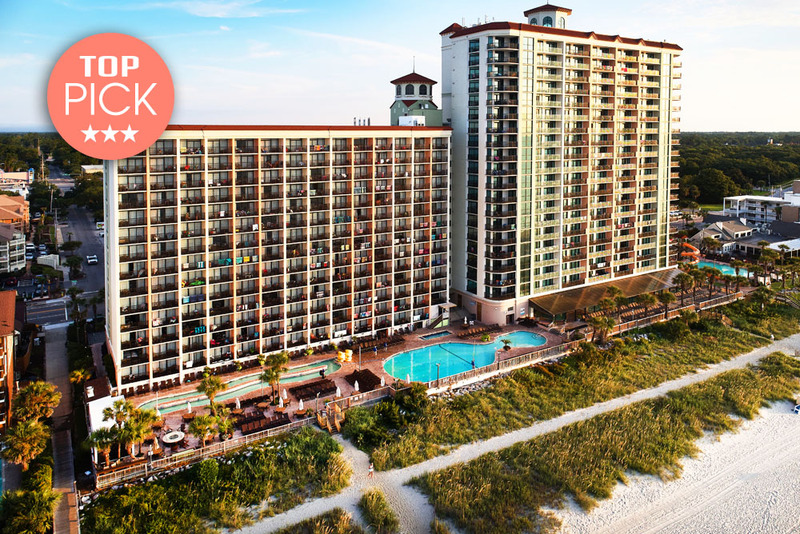 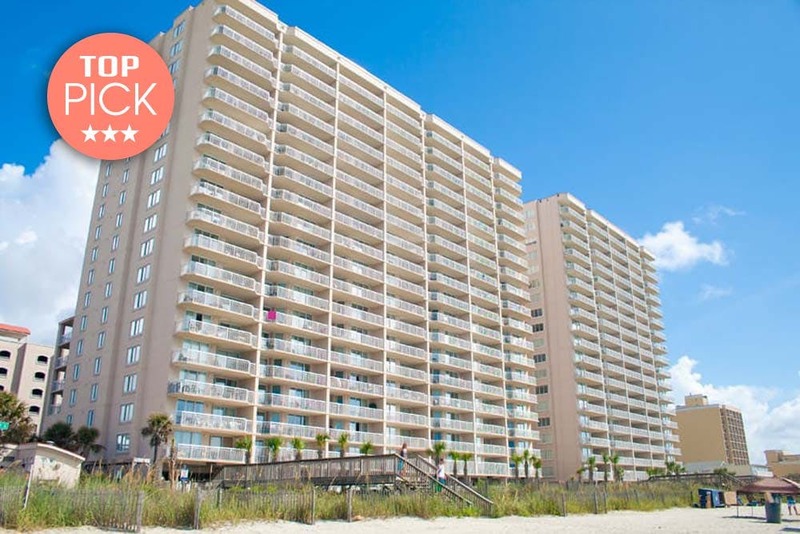 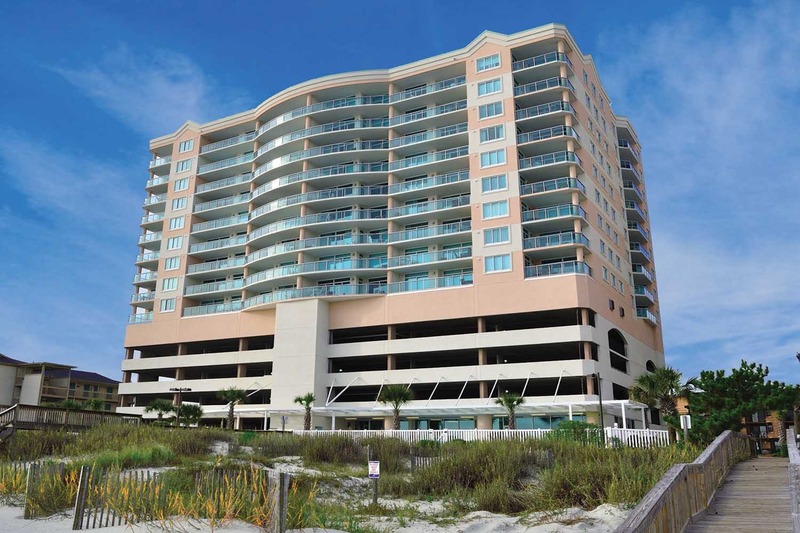 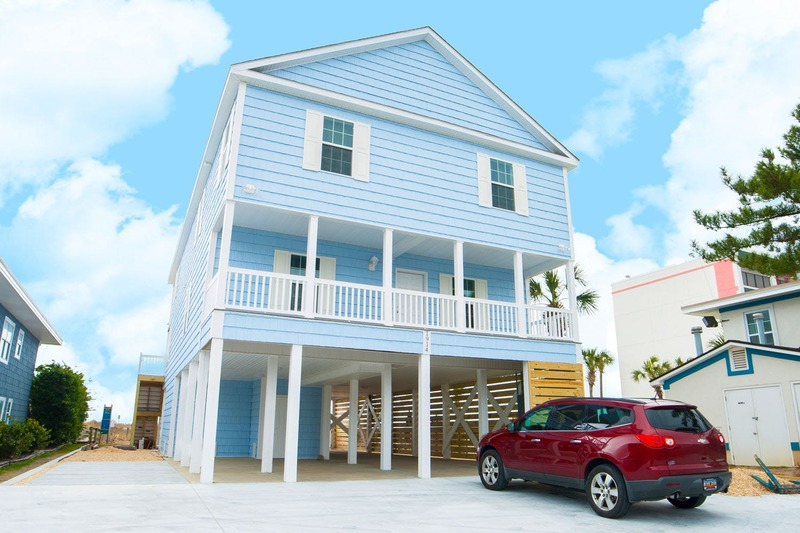 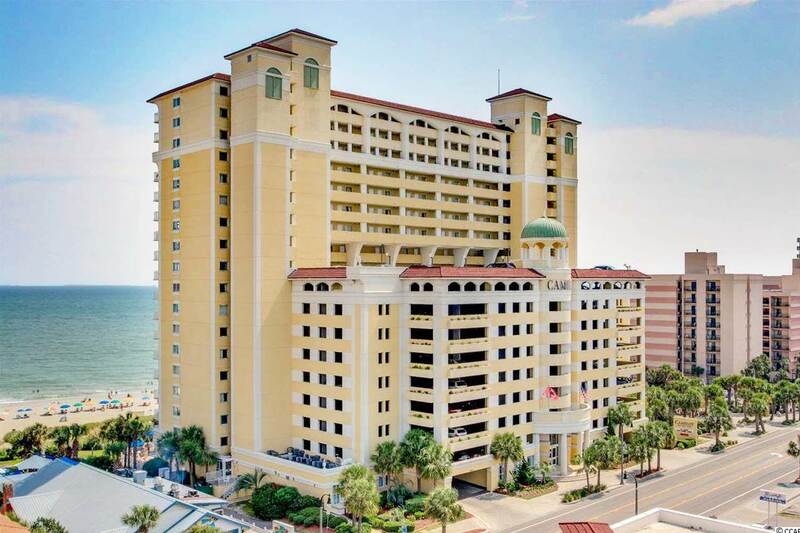 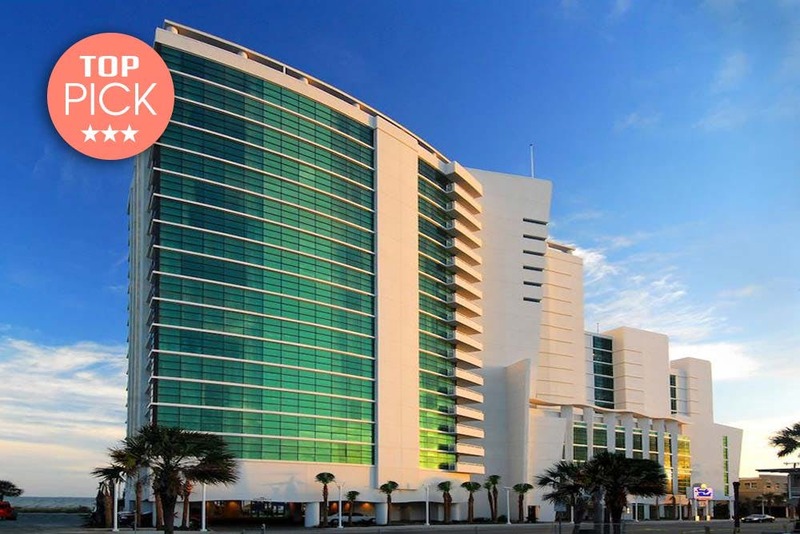 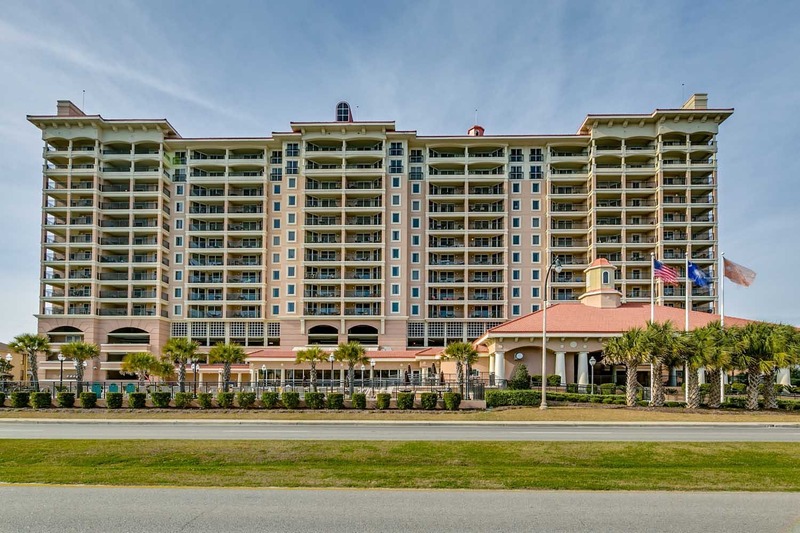 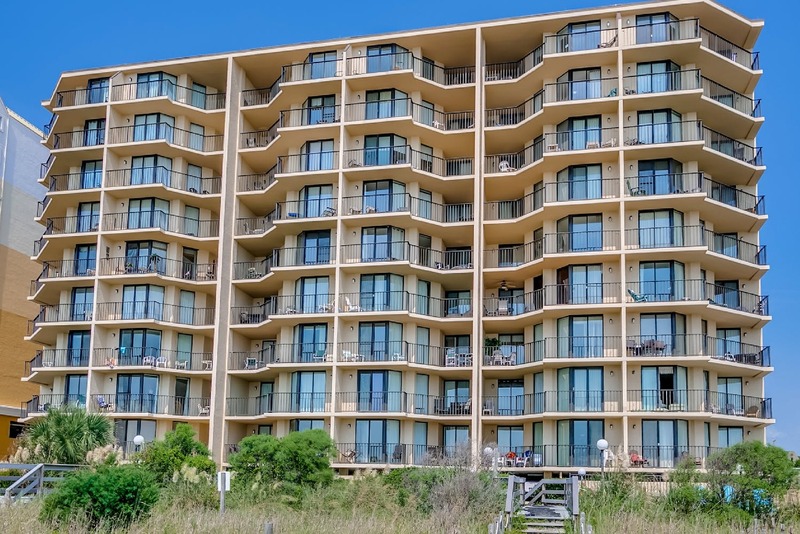 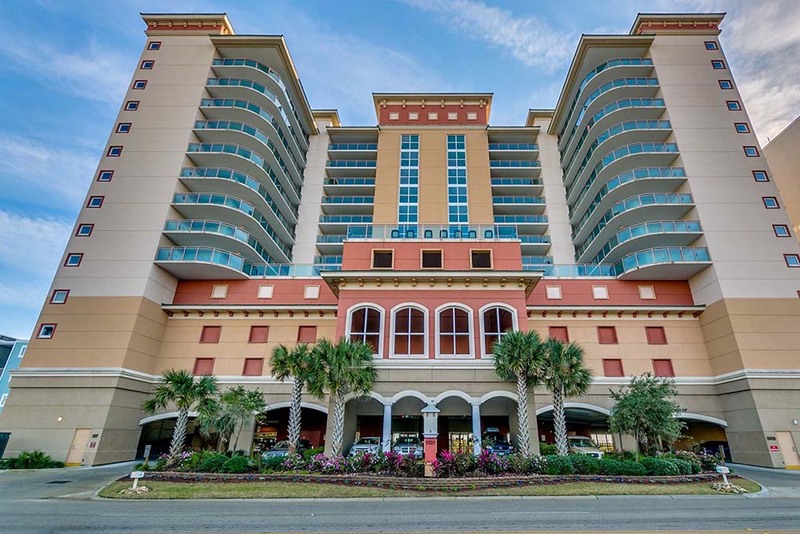 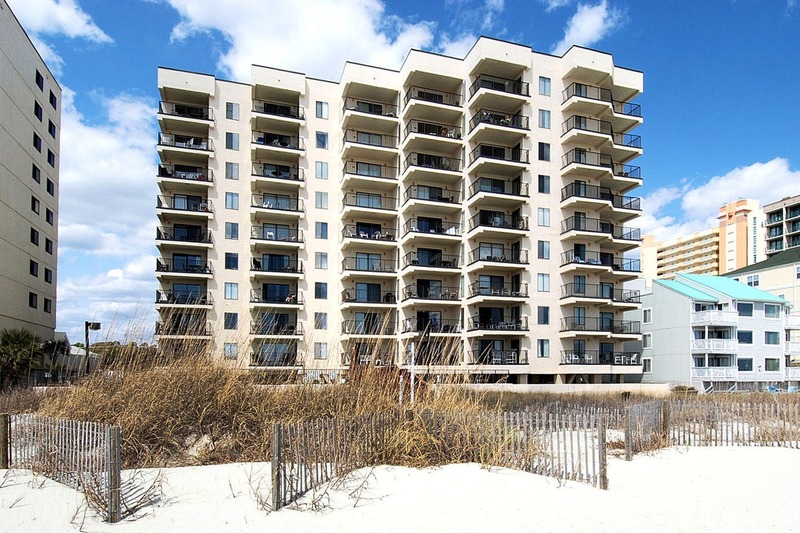 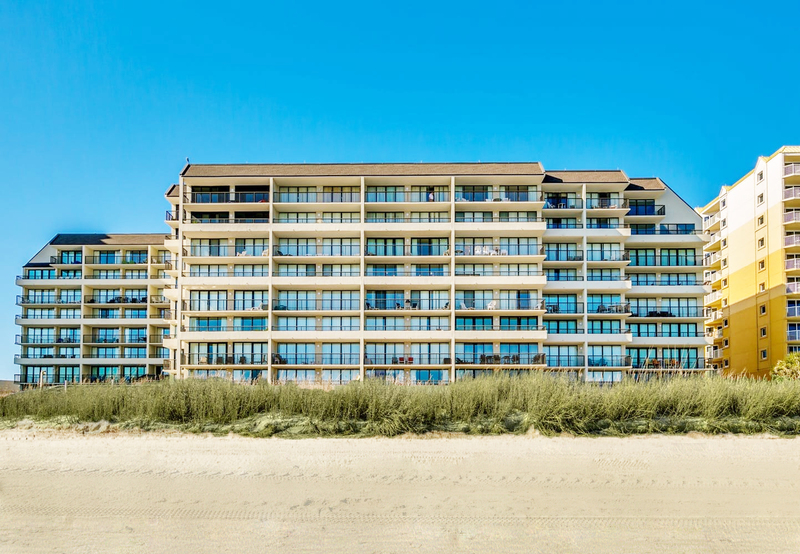 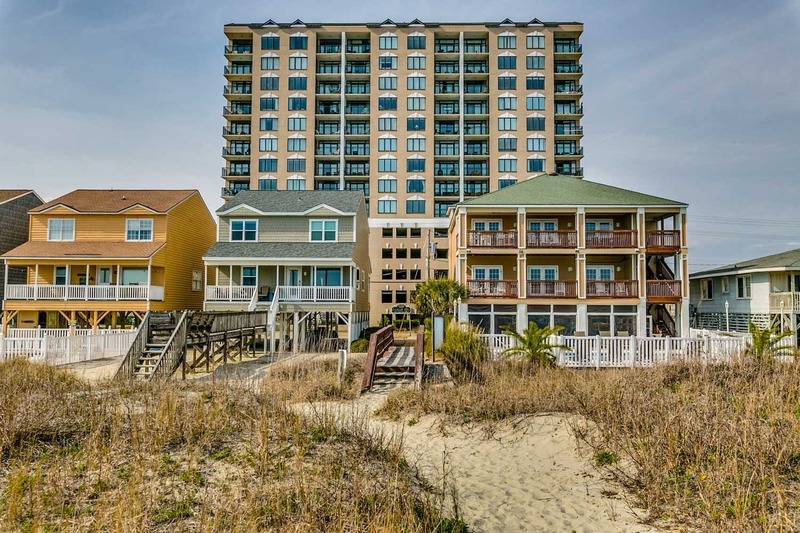 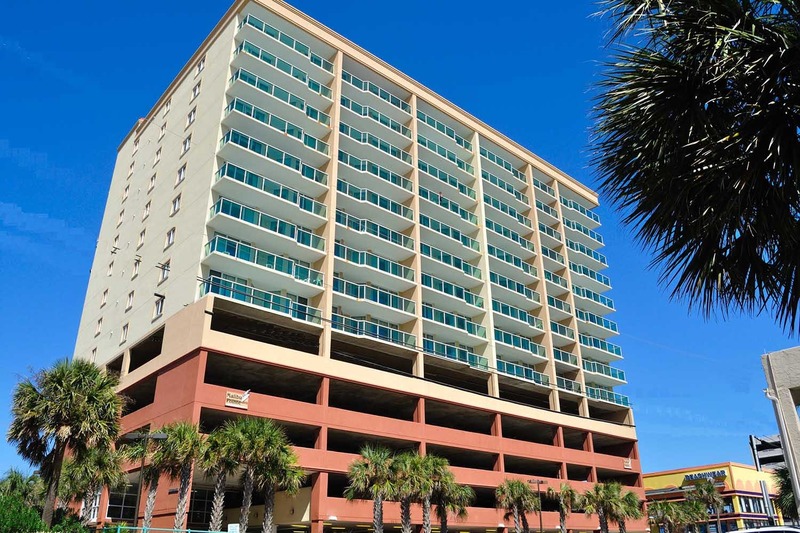 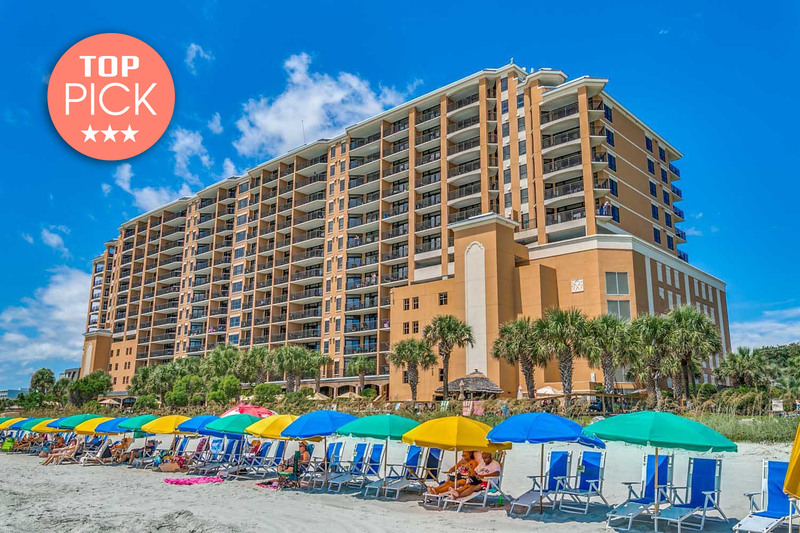 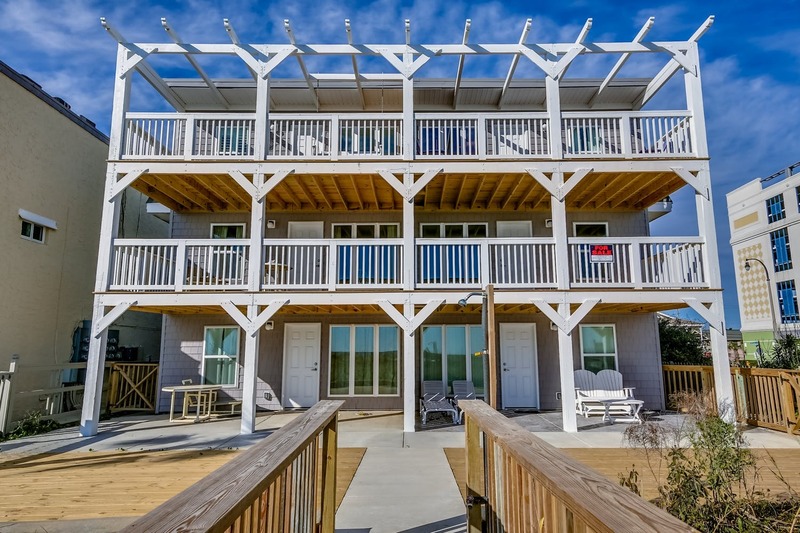 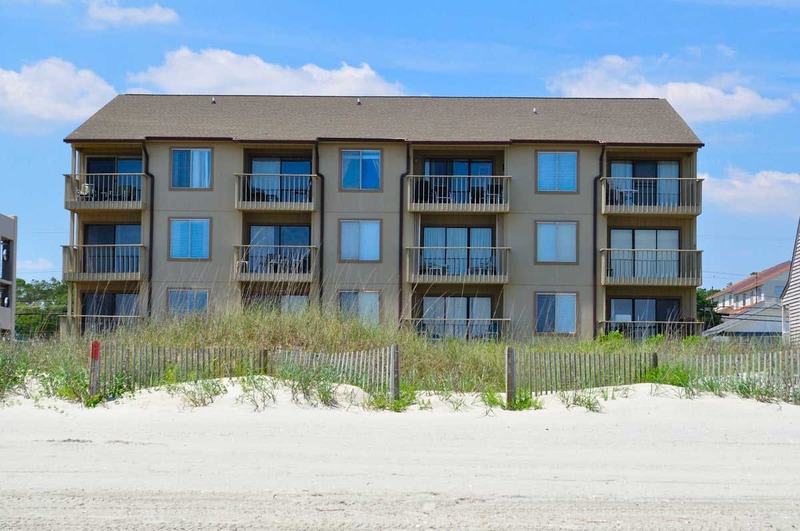 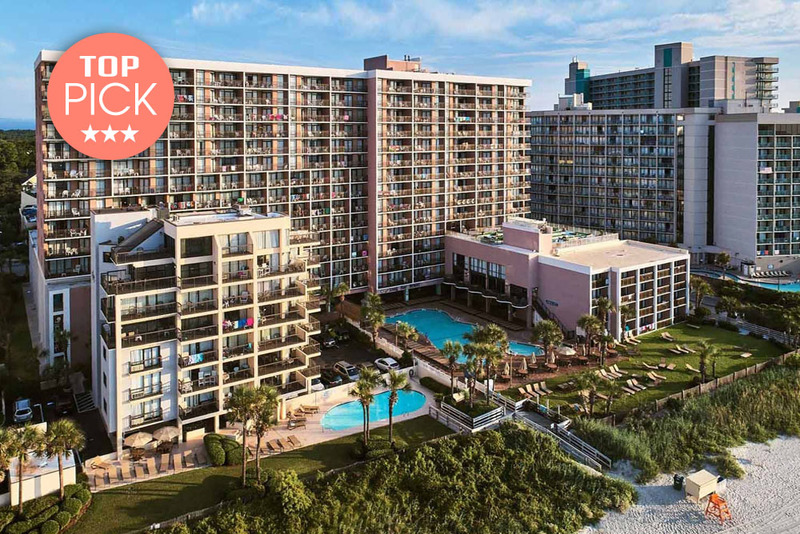 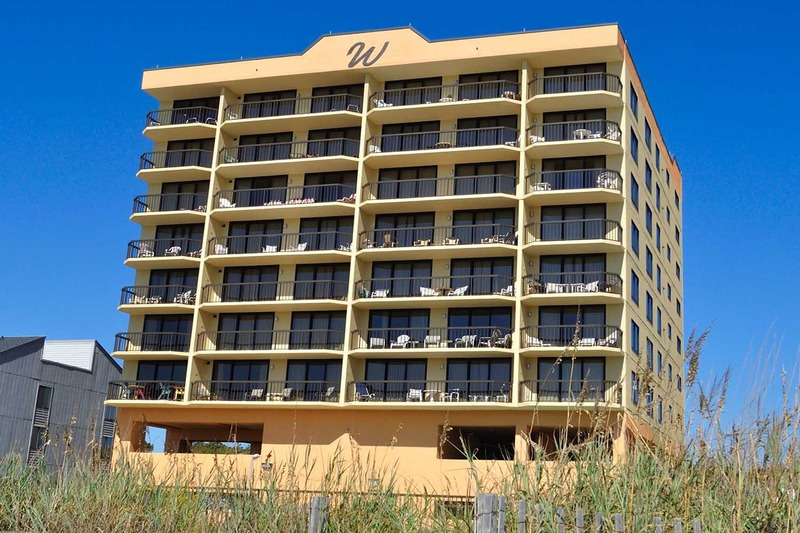 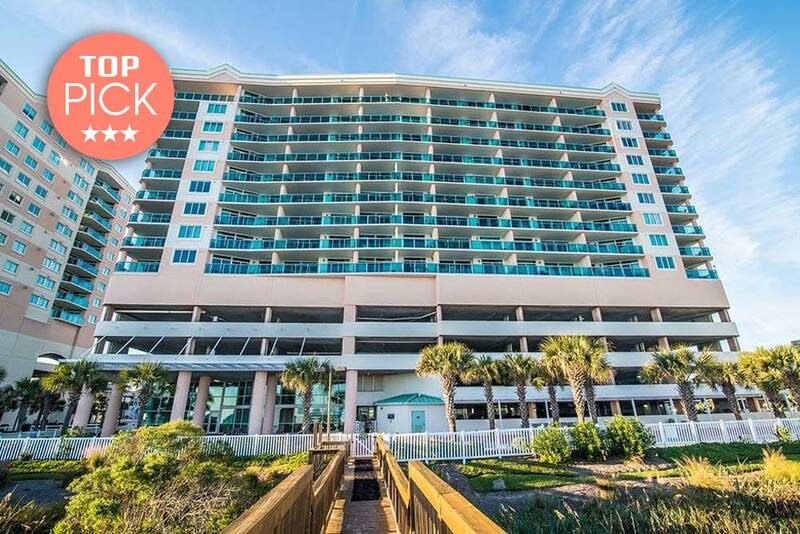 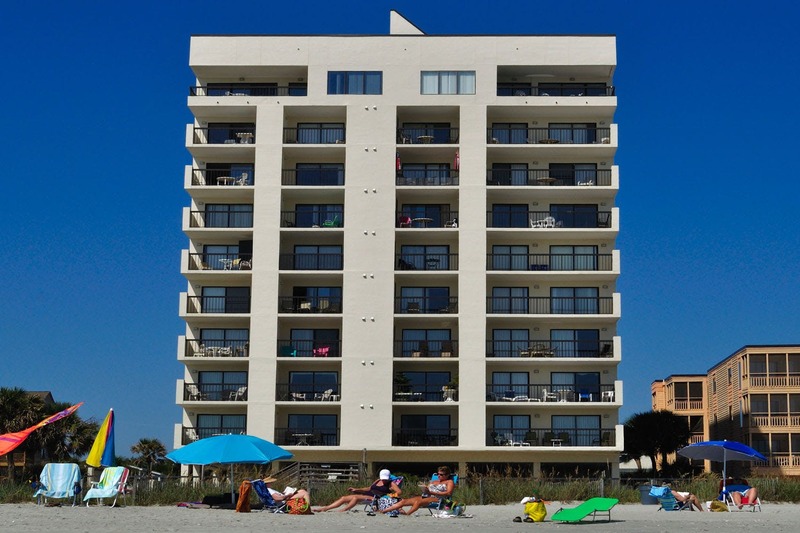 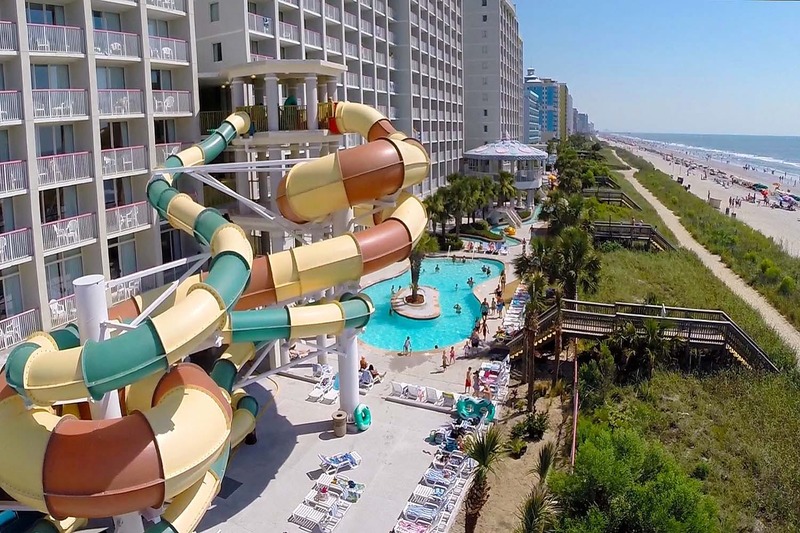 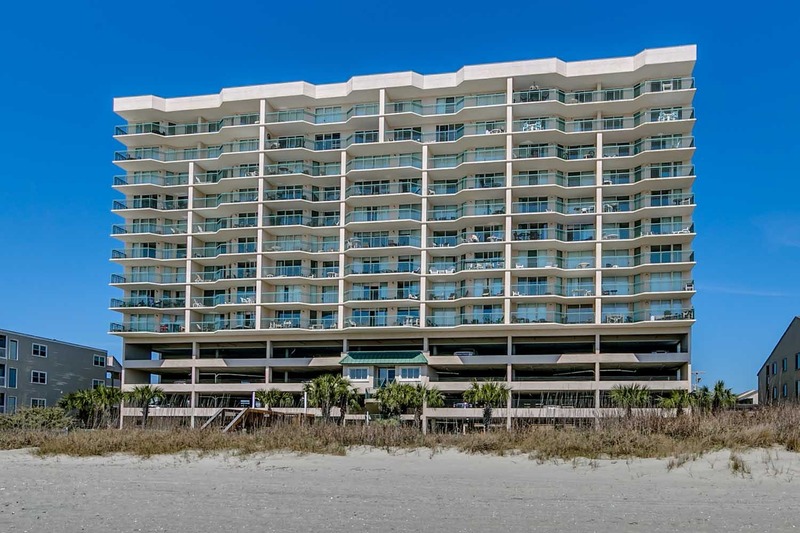 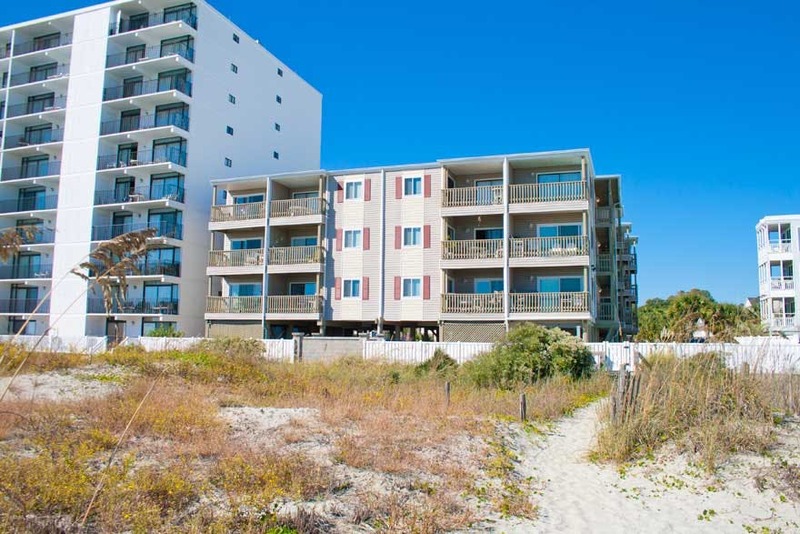 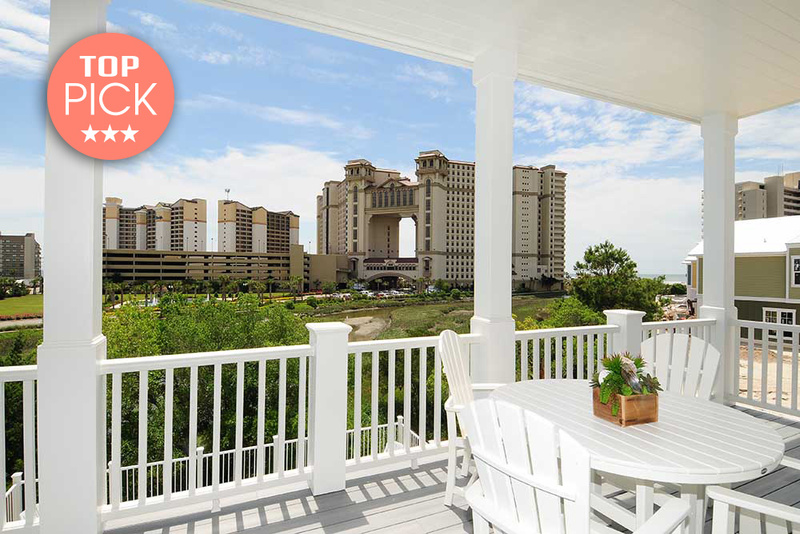 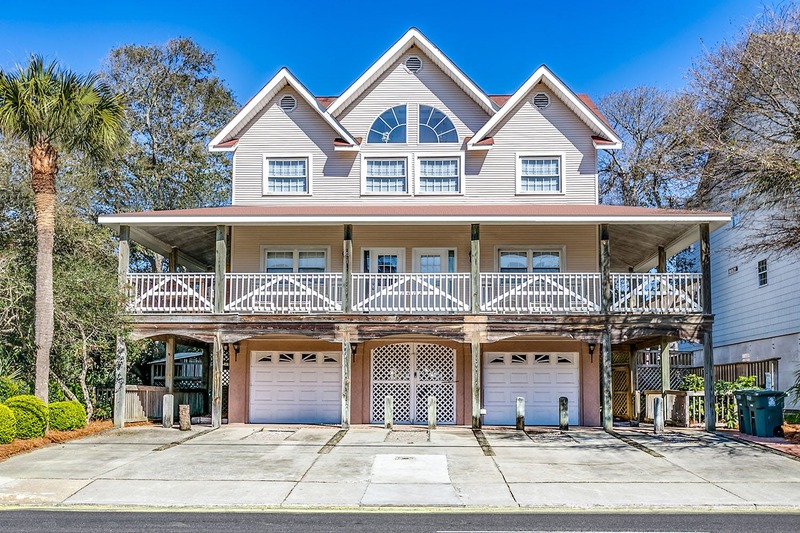 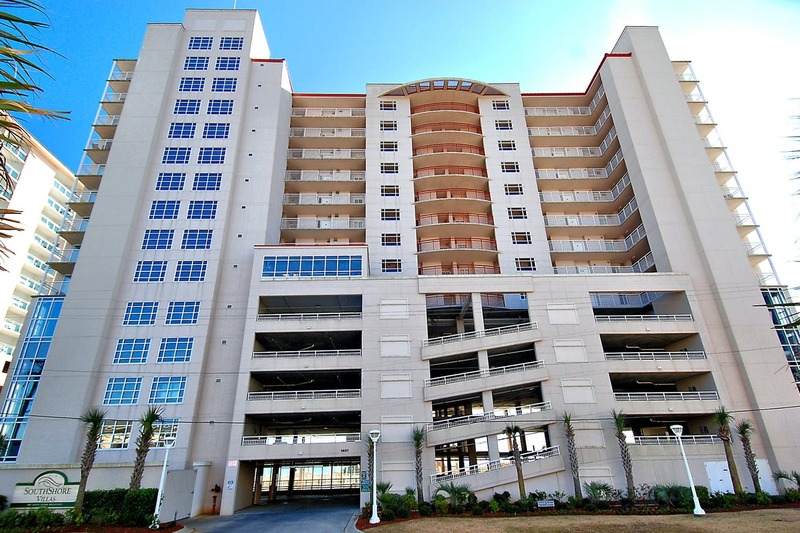 Condo-World offers the Grand Strand's most desirable oceanfront Myrtle Beach vacation rentals & resorts, beach homes and golf course accommodations, and luxurious Myrtle Beach vacation condos for rent. 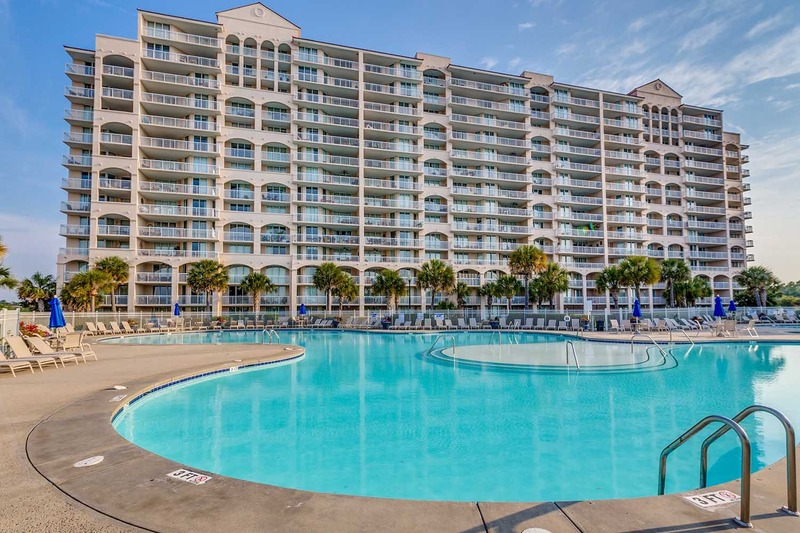 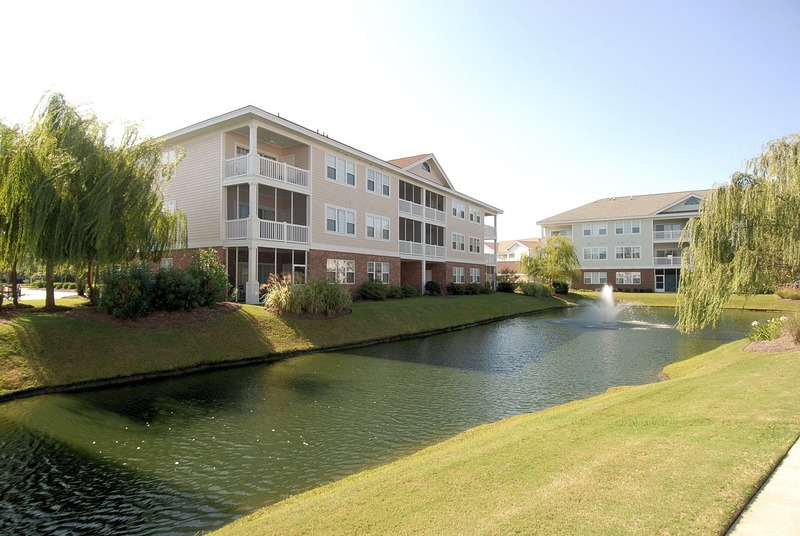 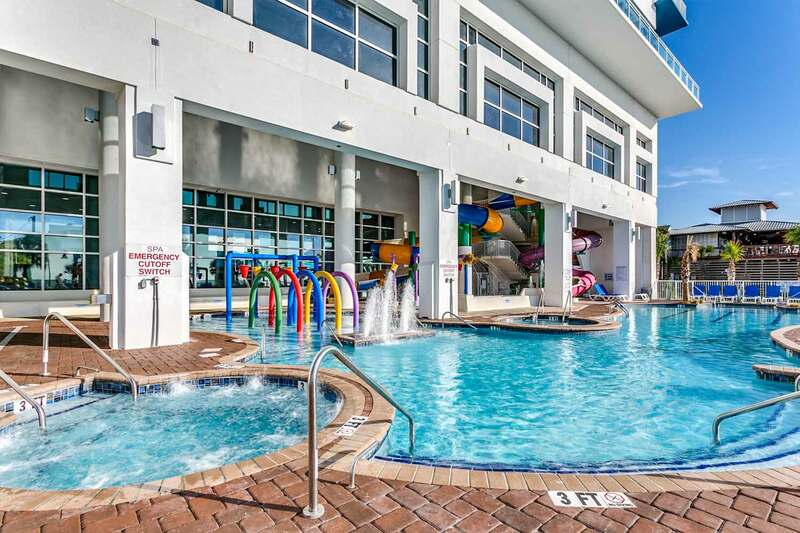 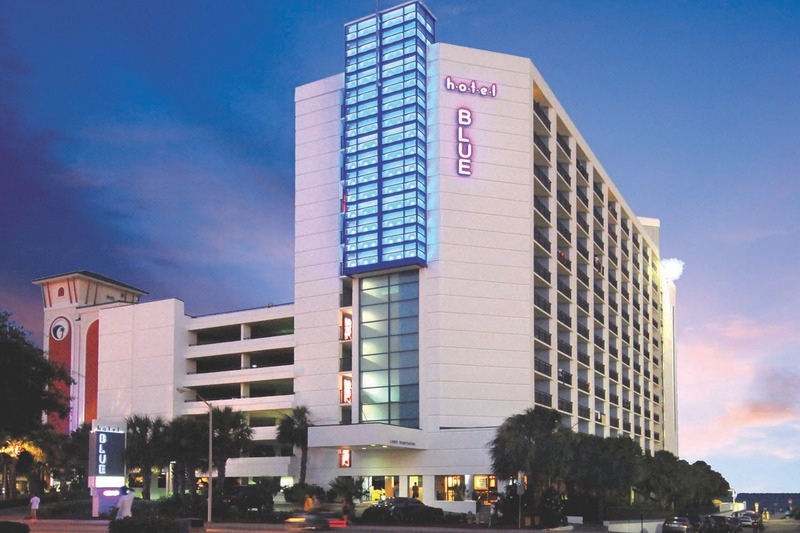 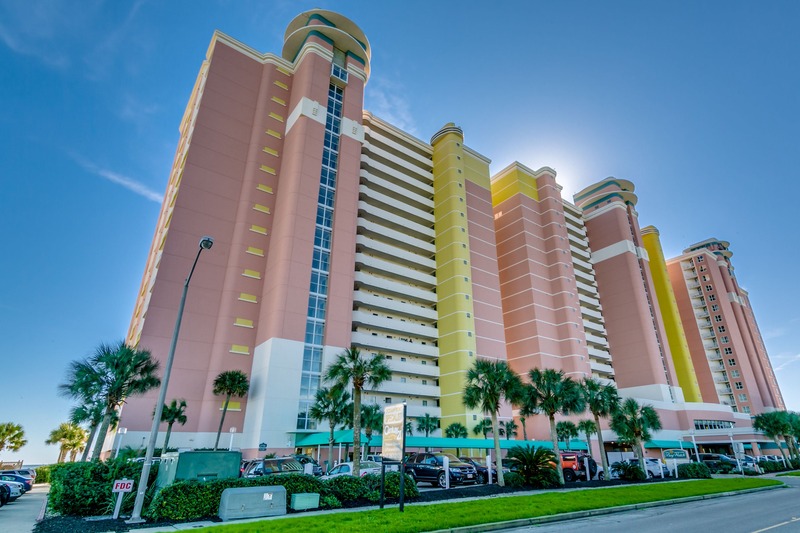 Located on the area's widest and most beautiful beaches, our North Myrtle Beach Condos, Myrtle Beach Resorts, Golf Course Villas and Beach Homes are only minutes from World Class entertainment, shopping, dining, nightlife and more! 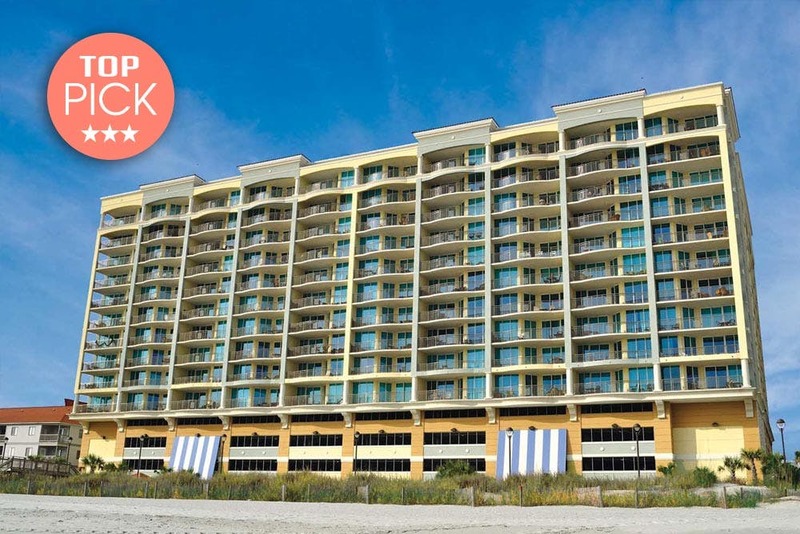 Condo-World's North Myrtle Beach Condo Rentals and Myrtle Beach Resorts offer the best value for your highly anticipated vacation, and feature a full line of amenities including beach front access, oceanfront views, indoor/outdoor pools, outdoor hot tubs, lazy rivers and kiddie pools, on-site restaurants and bars, free wireless internet, fully furnished kitchens, designer furniture, exercise facilities, spacious floor plans, entertainment centers & much more! 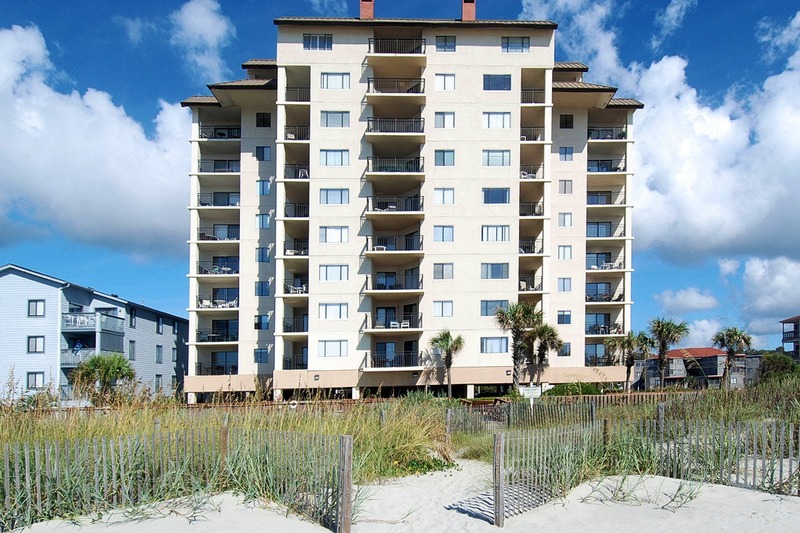 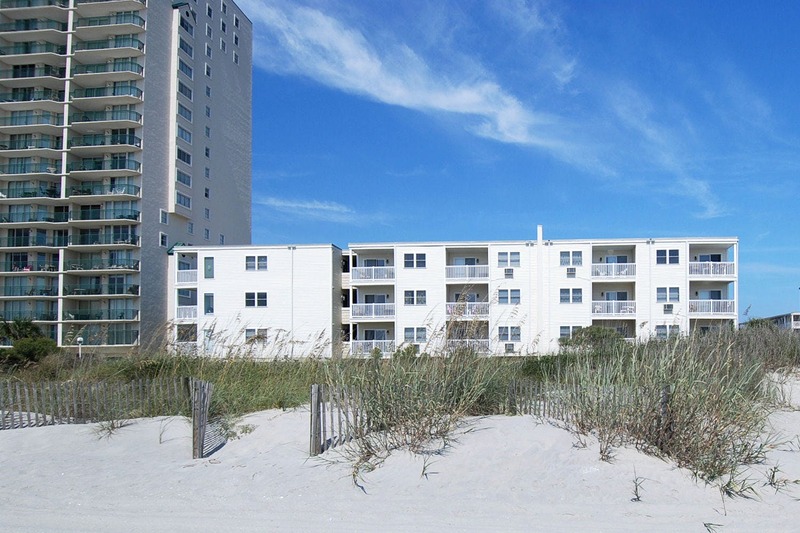 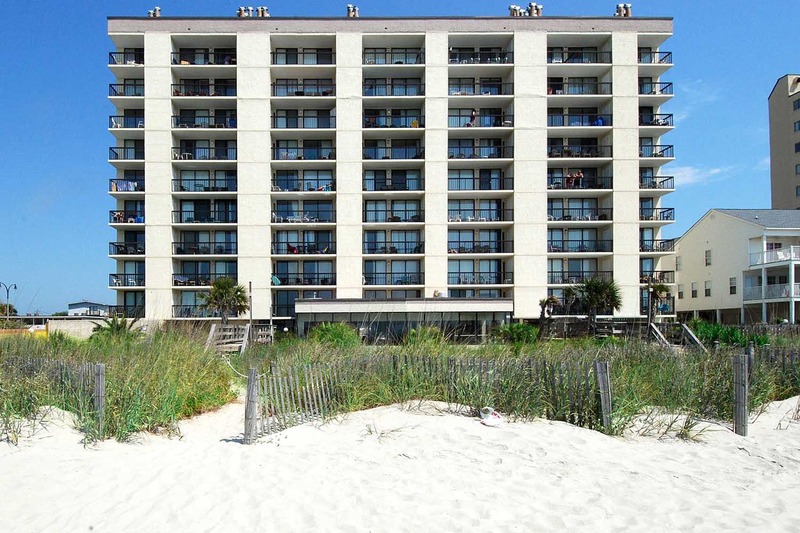 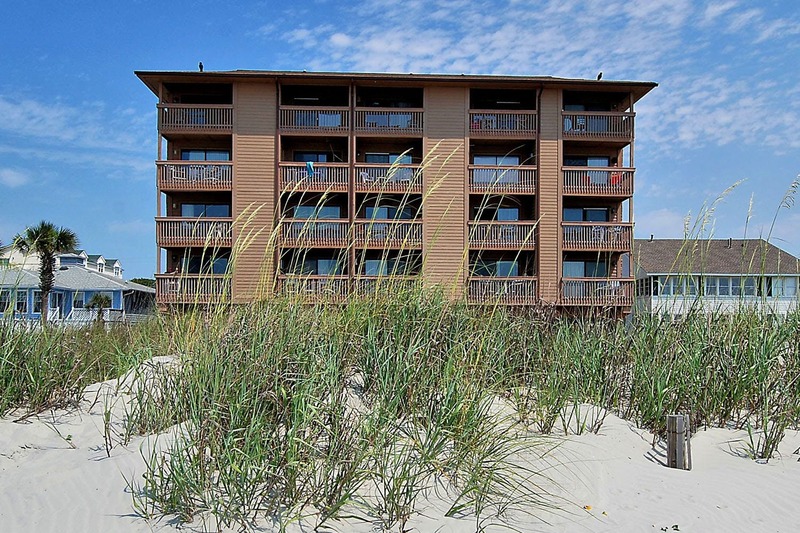 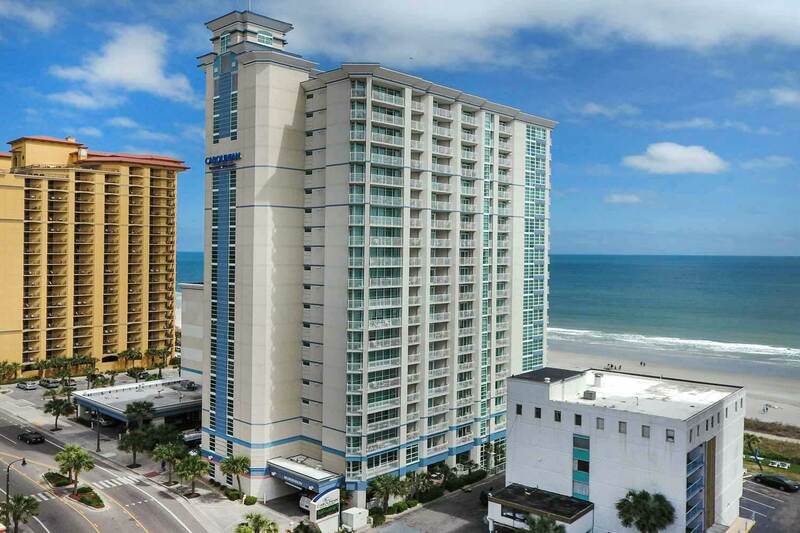 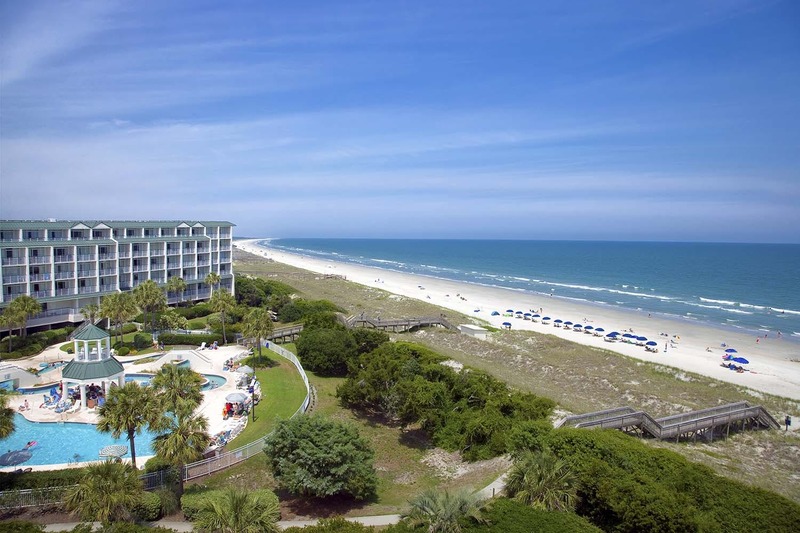 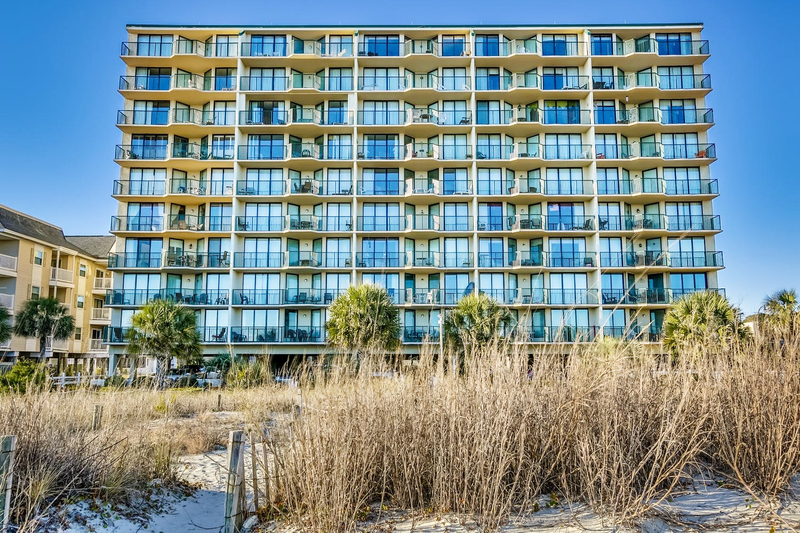 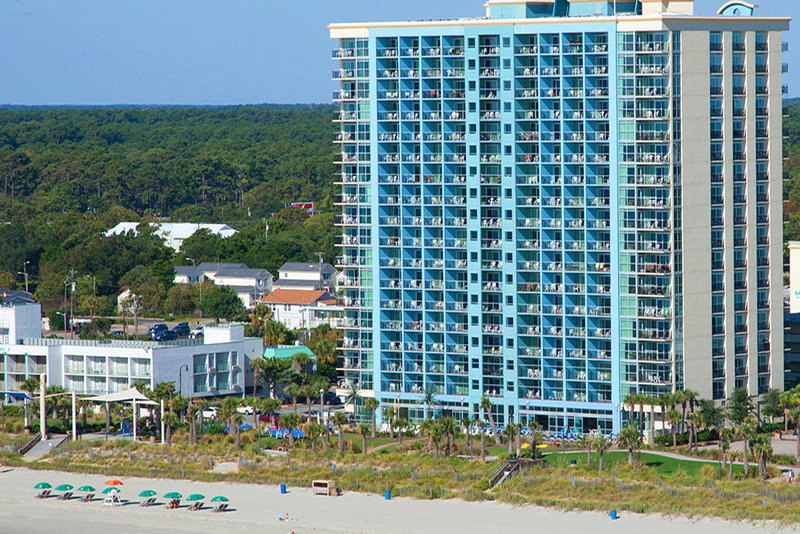 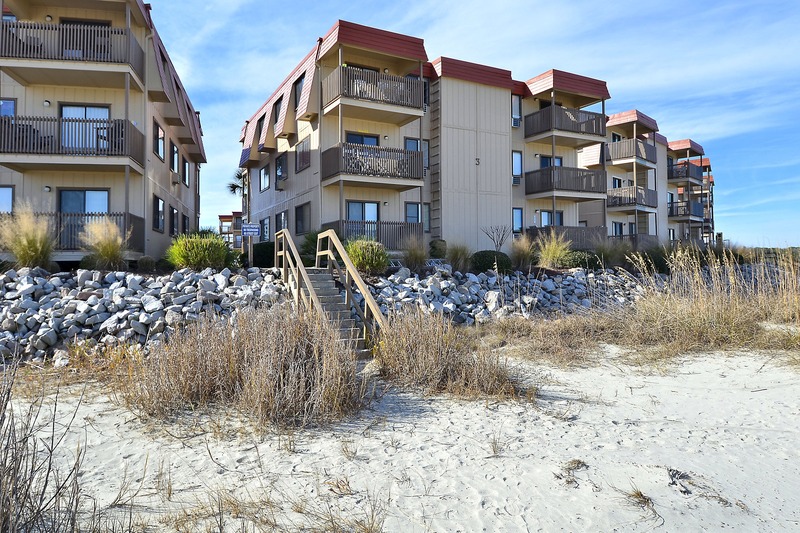 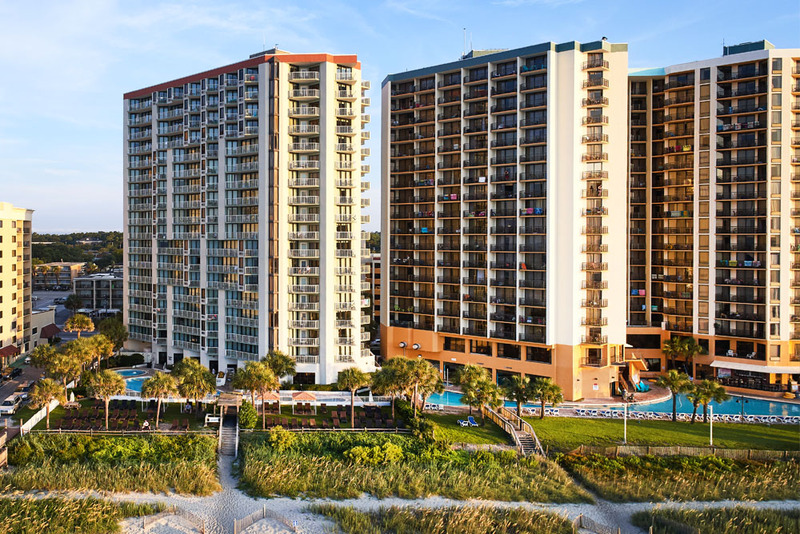 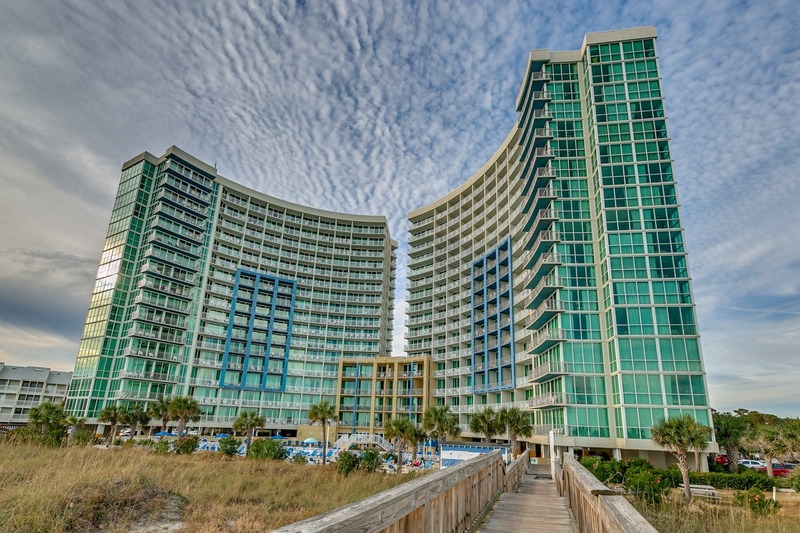 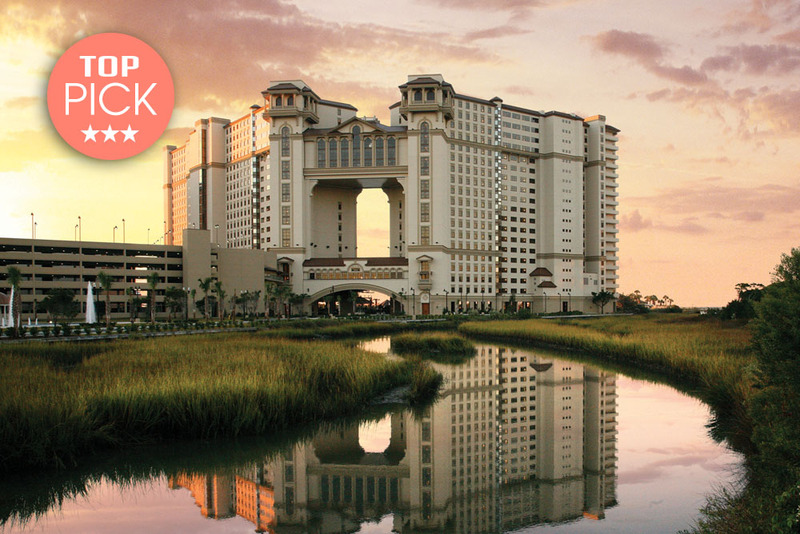 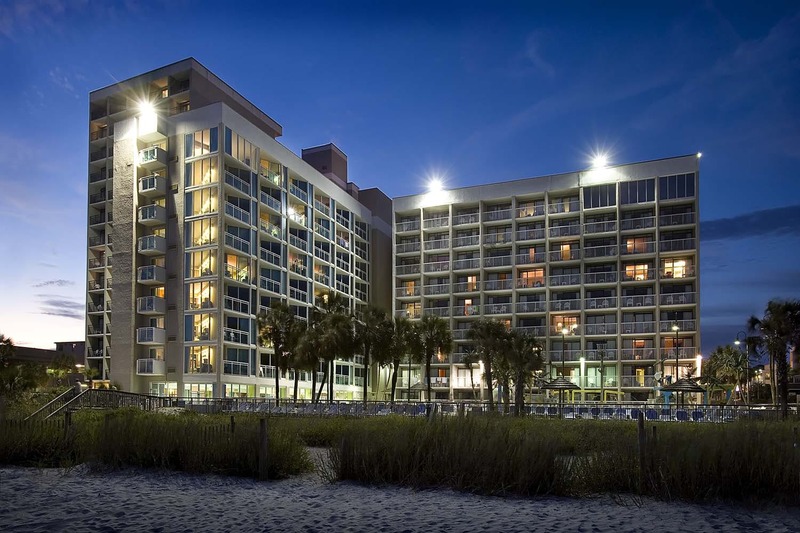 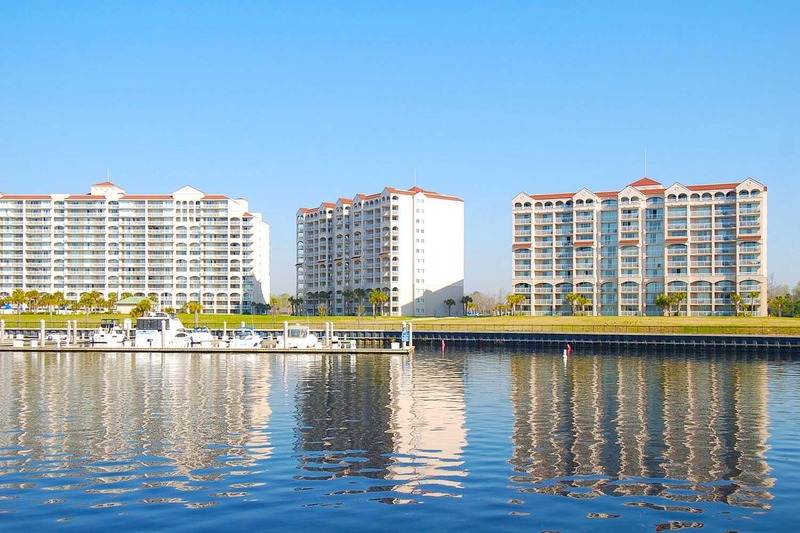 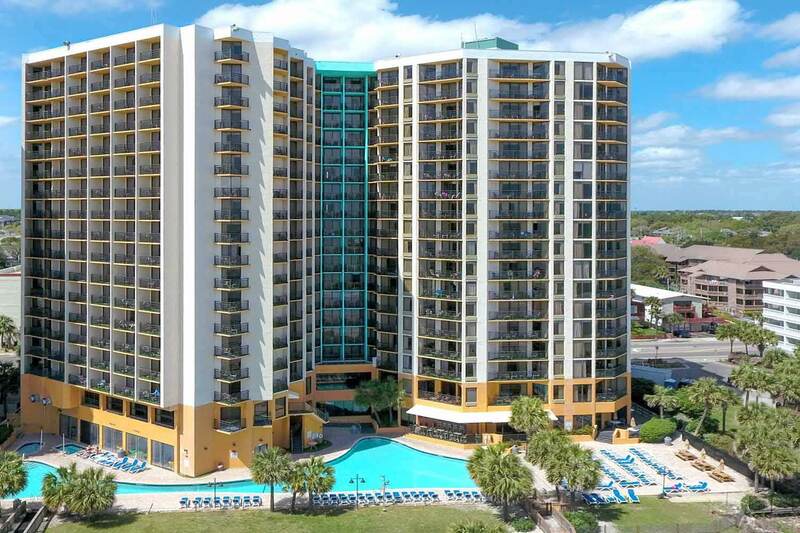 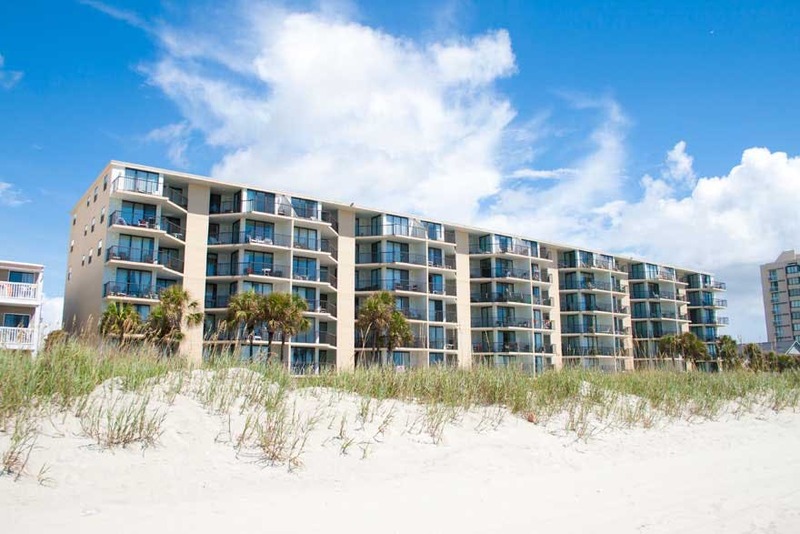 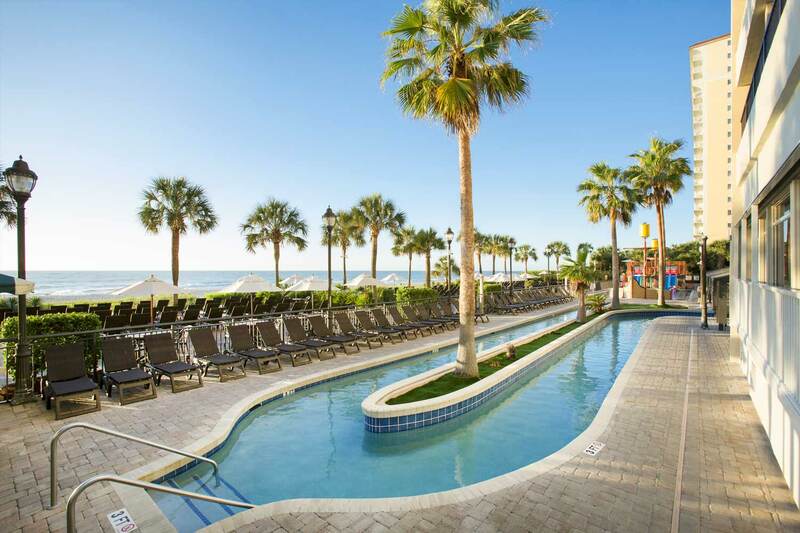 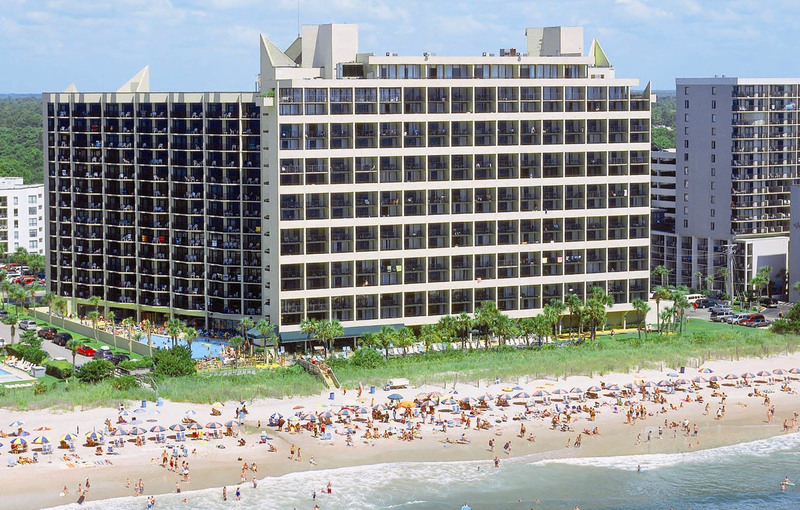 Condos in Myrtle Beach are the perfect place for an unforgettable vacation. 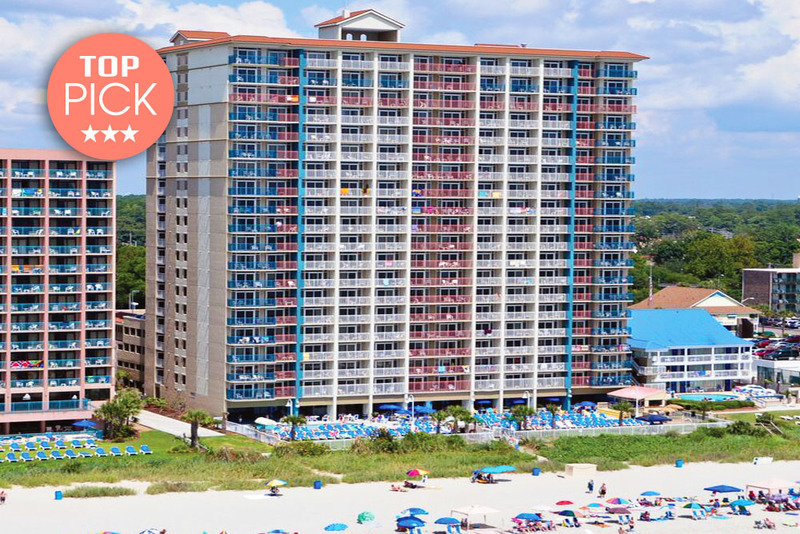 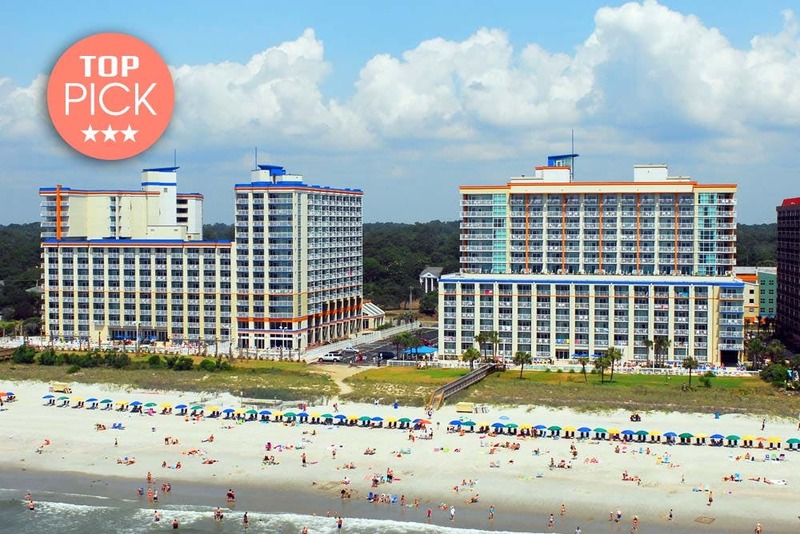 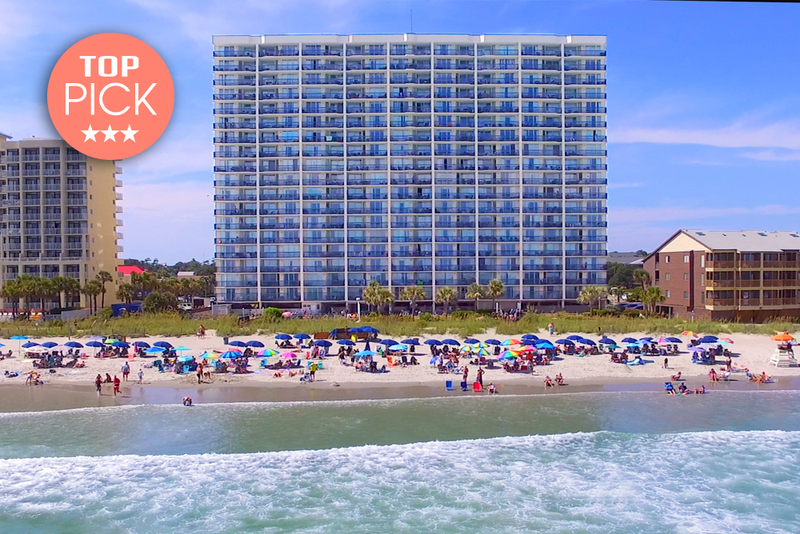 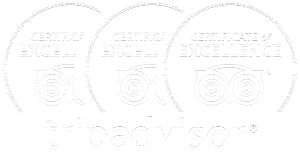 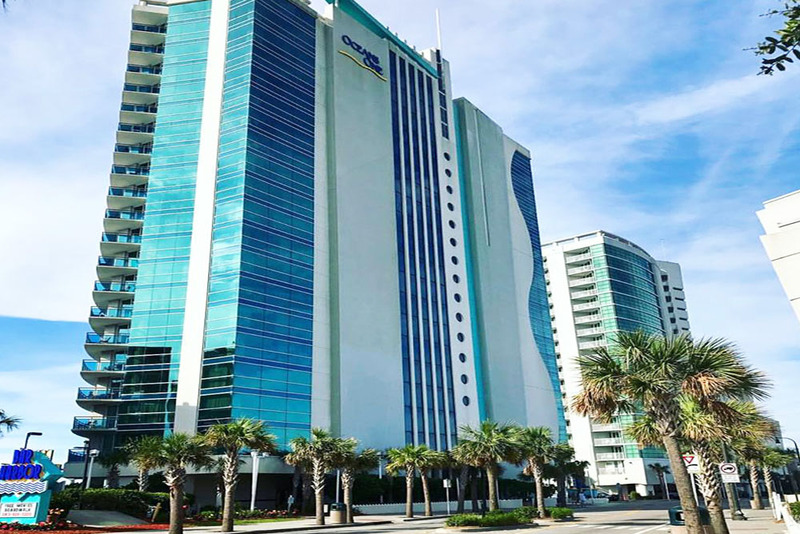 Browse vacation condo rentals in Myrtle Beach below and book your next vacation at our oceanfront condo rentals in Myrtle Beach!